So everyone asks, several times in fact, how i plan on protecting myself on the trail. I’ve been asked if i will bring a gun, what about bears, crazy people etc. In truth yes i am more worried about wild animals than people. But T don’t really think anything would save me from a true wild animal attack. I also think though that if i am aware and careful i can severely limit those chances. Even a gun wouldn’t stop a bear. It is a risk that i have knowingly chosen to take. And oddly enough i am not that worried about crazy people. I haven’t found a single story about a murder on the PCT. Accidental death happens but none by other people. The PCT is pretty remote, that is a lot of work for a killer to go through to commit a random murder. BUT i fully acknowledge that anything is possible. I found a small, lightweight key chain pepper spray on amazon that i have ordered to have with me. So everyone can chill. It even leaves a UV residue so the police can identify the person if they get away. Everyone sleep a bit more soundly please. 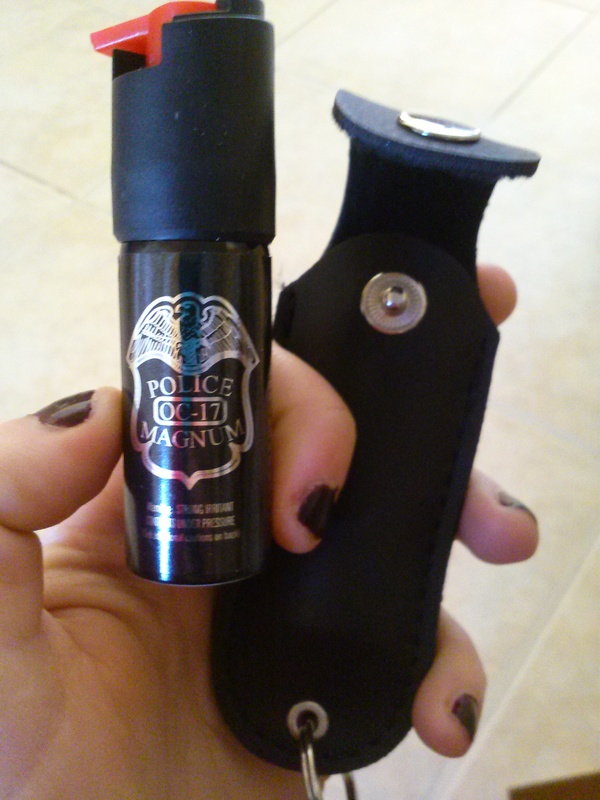 I think any taser will a legal voltage level, probably wouldnt be that different than tactal grade pepper spray lol. But thanks! That’s what I use when I walk the trail!